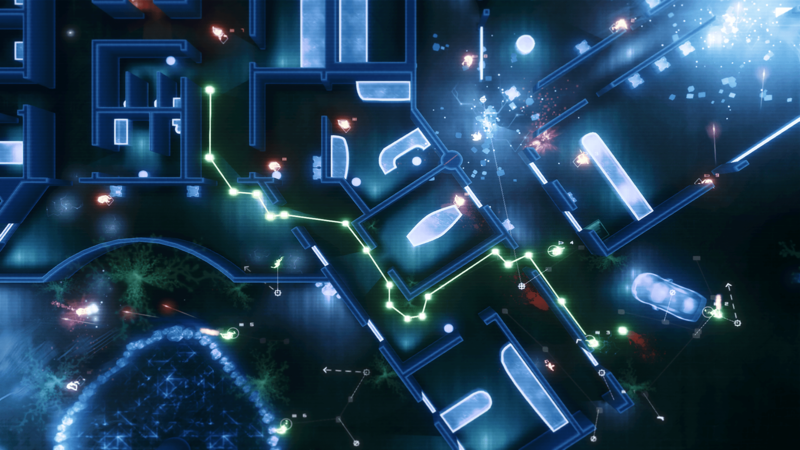 For those who live under a rock, Frozen Synapse 2 is the sequel to Mode 7’s 2011, multi-award-winning Frozen Synapse. 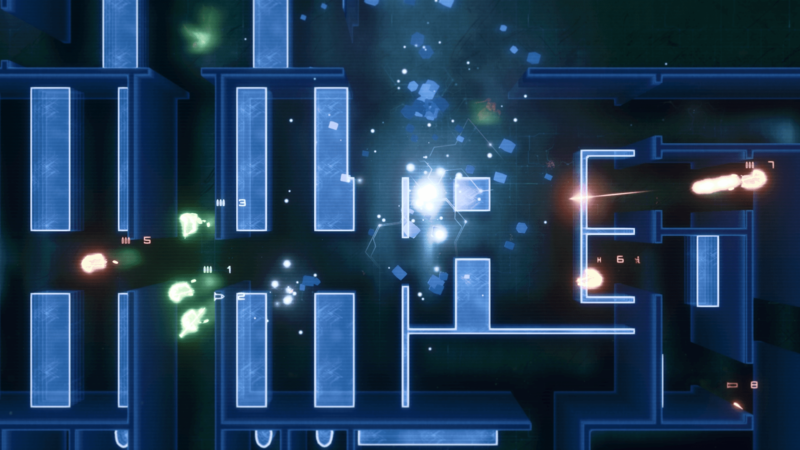 It is a simultaneous turn-based game set in a vast procedurally generated city. Tactical encounters can occur within any building, or at any map location and are often ferocious in their violence. Unless you’re a pacifist, then there is only muted violence. The game is being delayed until 2017 August 2018 to make the game better, but we don’t care because we are delighted when any news about the game appears! 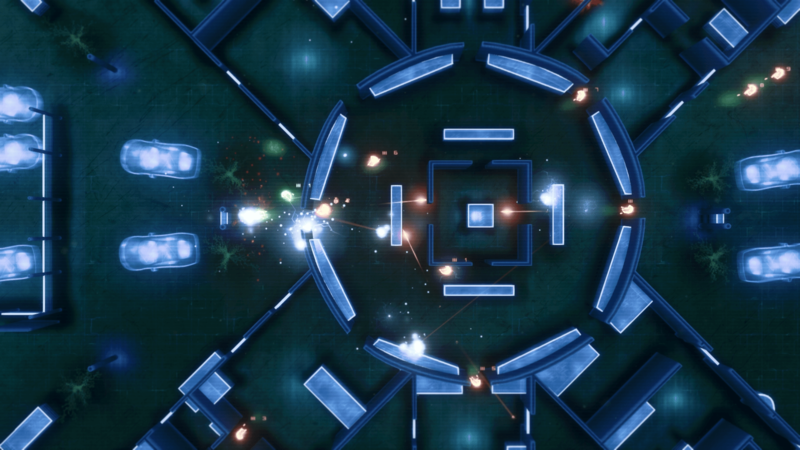 Especially when the new trailer reveals a new multiplayer game mode called “One Turn” which is, astonishingly, a match comprised of a single turn. The great thing about this is that once you have committed your turn, you can watch how it plays out against anyone else in the world who has taken the opposite side on that particular seed. This is cool, trust us Mode 7. Is that everything ripped from the press release? I think so.